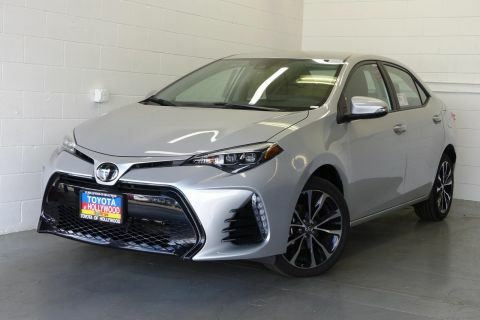 For over fifty years, this sedan has proved itself as a key player in its segment, and now’s your chance to take advantage of some of the most helpful driver assistance technologies on the market at an incredible value. 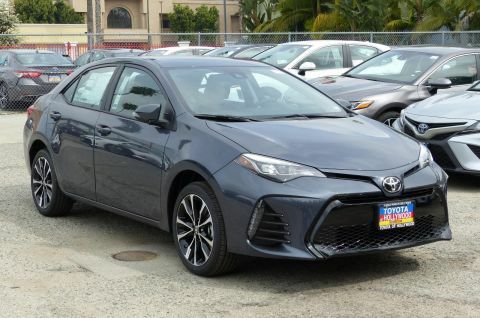 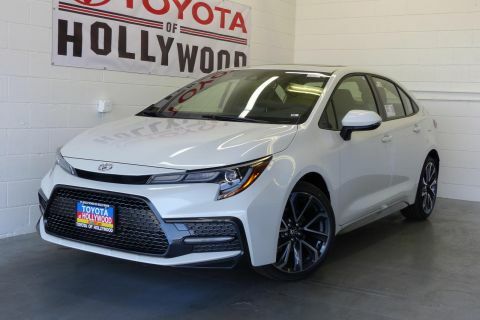 Efficient and dynamic, this compact car sips fuel slowly to make driving around the spread out areas of Hollywood and Los Angeles easier on your budget. 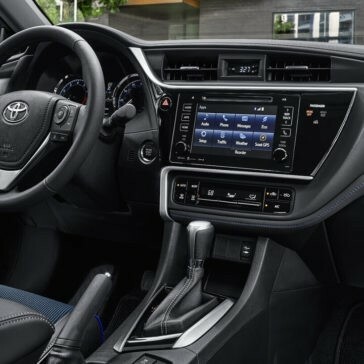 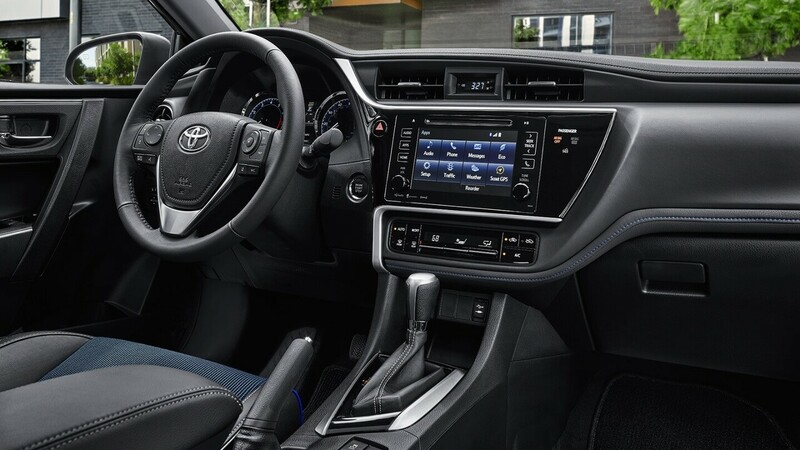 Touchscreen convenience lets you access your smartphone storage, stream music, and more, plus an available navigation system will take you to new places easily. 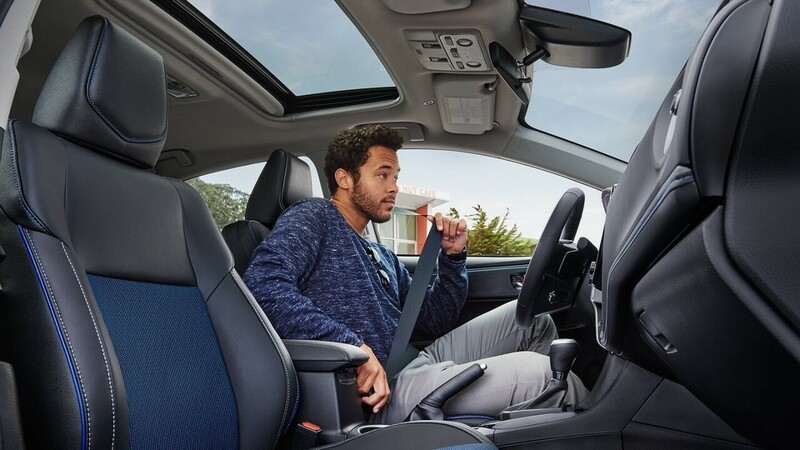 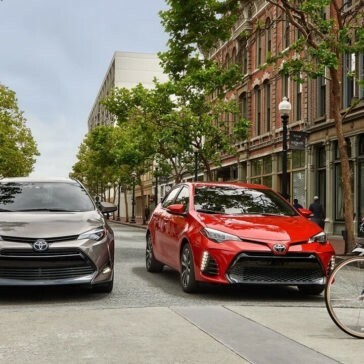 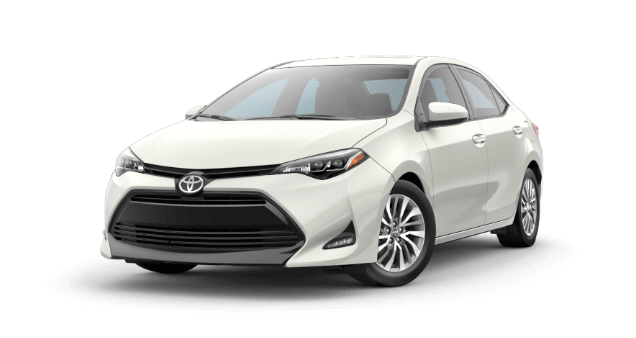 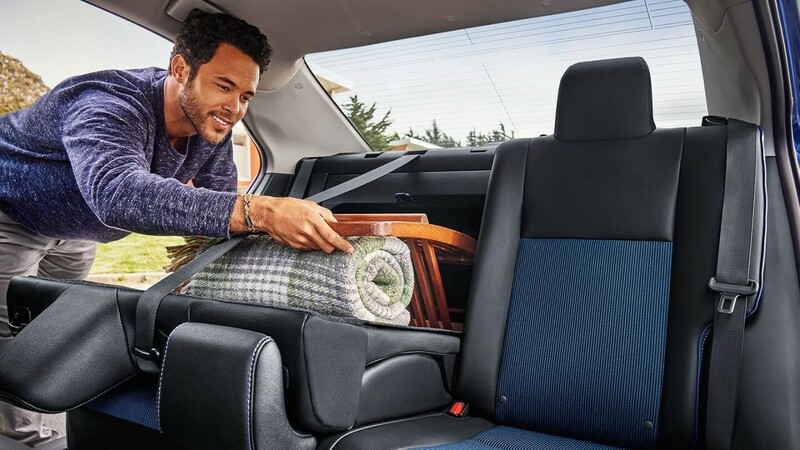 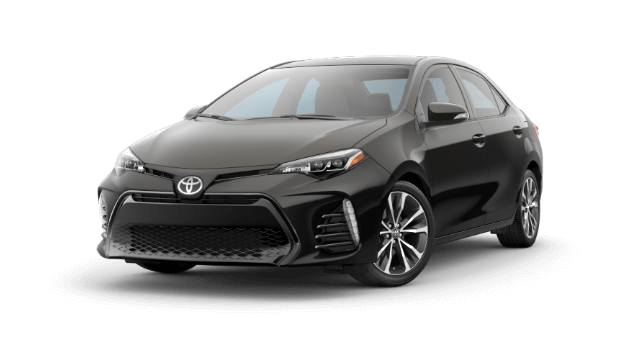 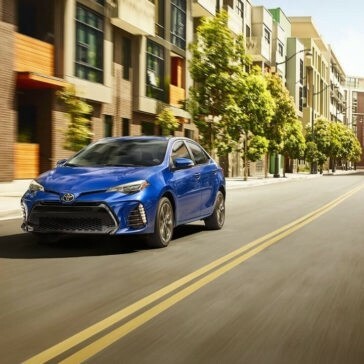 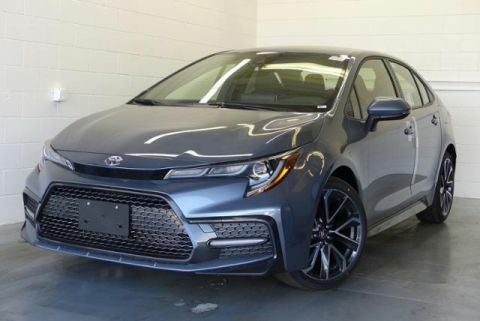 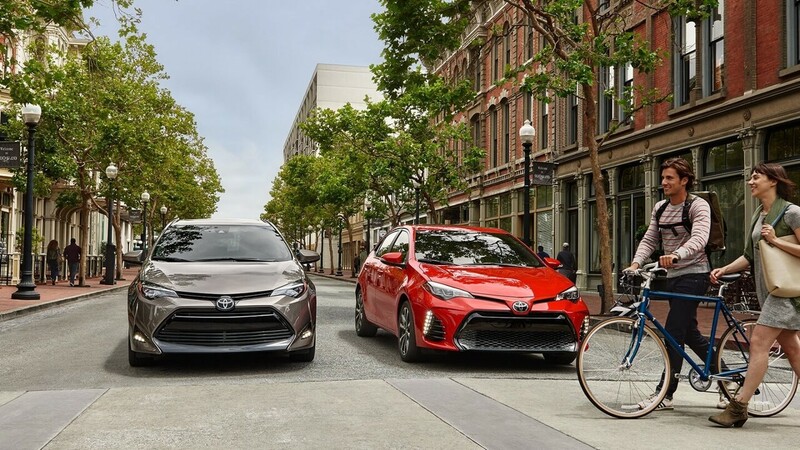 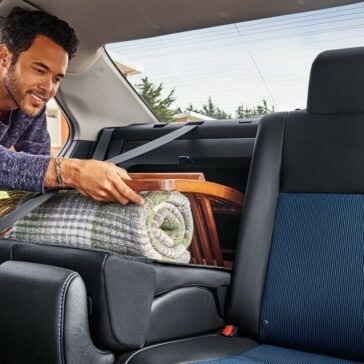 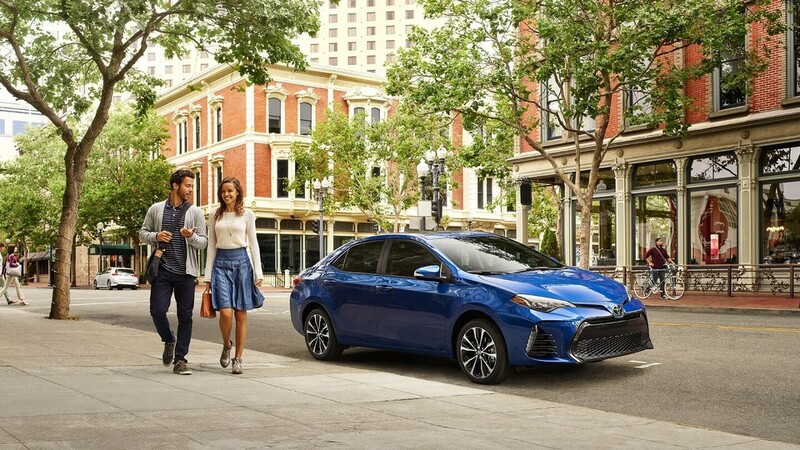 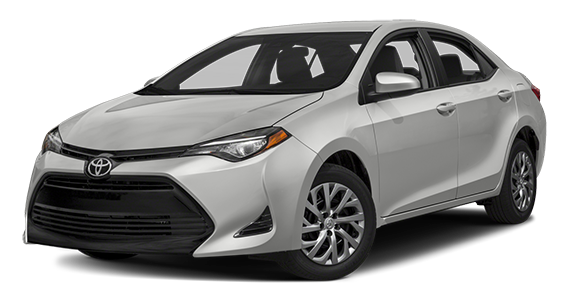 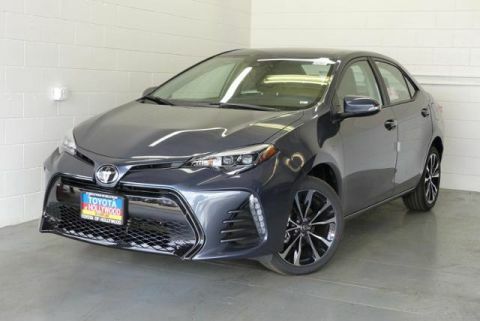 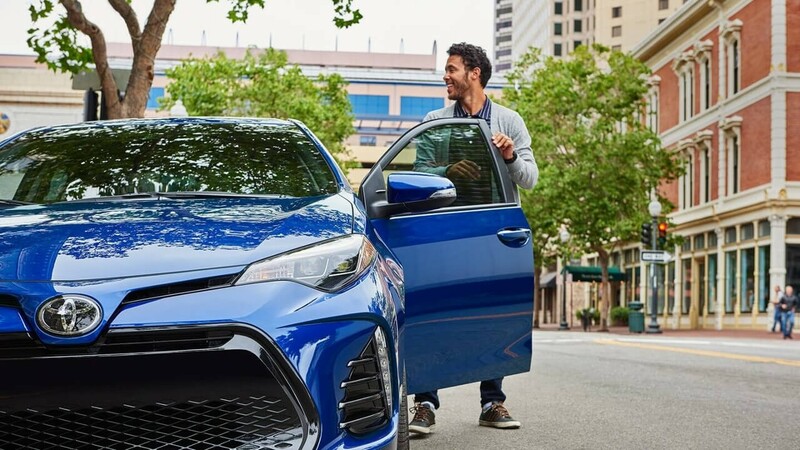 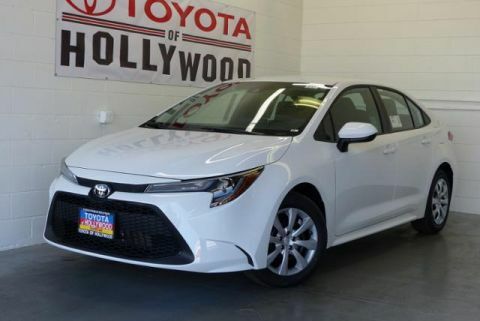 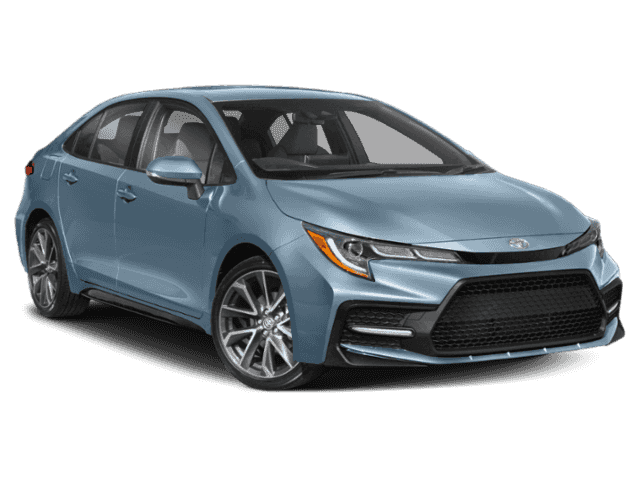 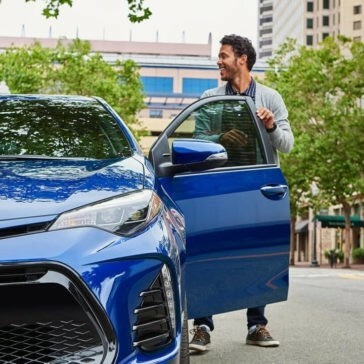 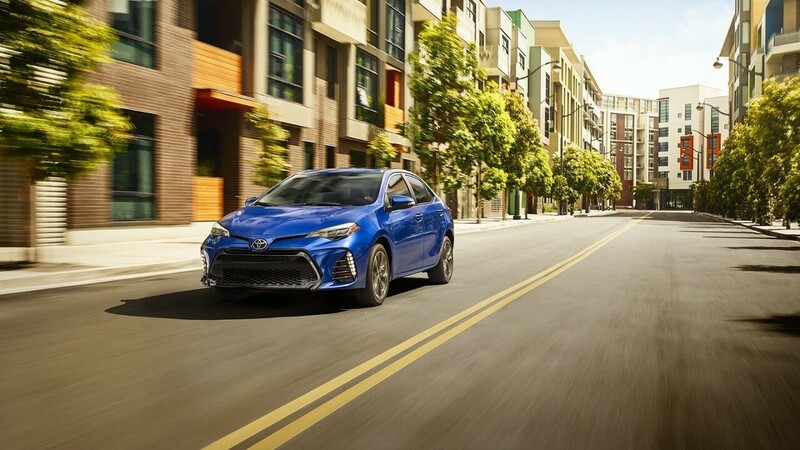 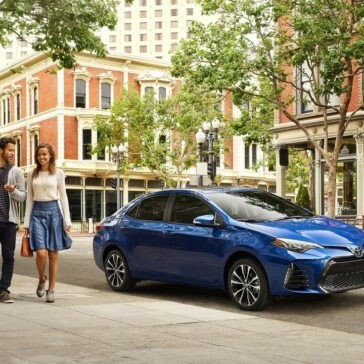 The 2018 Toyota Corolla offers a number of advanced safety features designed to keep you and your passengers as safe as possible during travel.